Do you feel like the fat under your chin is making you look older or heavier than you are? Do you exercise and eat healthy but still can’t improve that troublesome pesky area under your face? Do you not want to undergo surgery? Then Precision Skin Institute in Davie has the solution to minimize your double chin. Say good-bye to the fatty extra skin around your chin with a brand new injectable that we’re excited to share with you. Kybella is the only FDA-approved injectable treatment that destroys fat cells under the chin. It is a prescription medicine that improves the appearance and profile of moderate to severe fat below the chin, which is also called submental fat. We also use Kybella to eliminate pre-jowl fat pockets. Kybella’s Allergan cousin, Botox, can also be used to help with face-slimming and contouring by relaxing the massater muscles and helping to soften the appearance of a squared jaw. This also helps to benefit symptoms of teeth-grinding by relaxing these muscles. So you can relax with us! 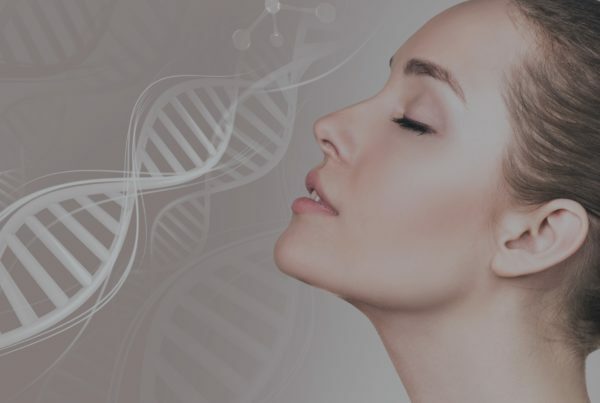 The active ingredient in Kybella is synthetic deoxycholic acid. Deoxycholic acid is a naturally occurring molecule in the body that aids in the breakdown and absorption of fat. So when it’s injected into the fat beneath the chin, Kybella destroys fat cells and once destroyed the cells can no longer store fat. In just a few treatments to achieve permanent fat-removal goals! Here at Precision Skin Institute we have trained professionals who can evaluate your skin and determine whether Kybella is right for you. If it is, a session should take about 15-20 minutes and that’s where our skin professionals will administer multiple small injections under your chin. The exact number of injections will depend on how much fat you have under your chin and the profile you want to achieve. After your first session, you might have some swelling, bruising or numbness in the area but overall the recovery time is pretty quick compared to surgery. The sessions following are done at least one month apart. If you are interested in doing away with that pesky fatty skin around your chin and jowls, schedule a consultation to make sure Kybella is right for you. Precision Skin Institute is here for you and ready to answer any questions you may have about Kybella or about your skin in general. We offer a wide variety of skin treatments, procedures and products to help you get and maintain your most radiant skin. Contact us today!